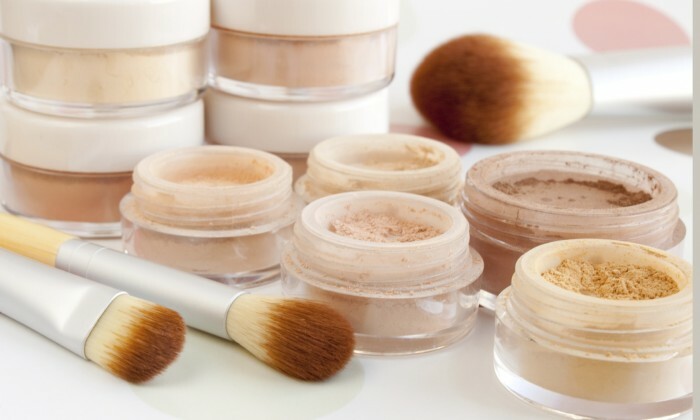 Makeup and sweating don’t tend to go hand-in-hand, especially when heat and humidity are added into the mix. There are, however, a few melt-proof products that can withstand even the toughest environments – I’m talking a 105 degree yoga room. To find out the best makeup picks to swipe on for our next workout, I turned to some of the leading ladies of the fitness industry and asked them to share their one makeup essential for working out.